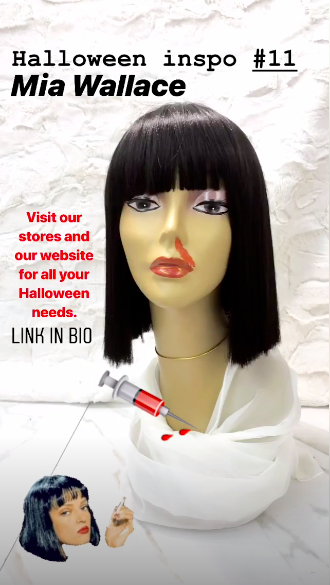 With Halloween just a couple weeks away, costume and beauty stores are working around the clock to make sure you have everything you need to complete your Halloween look. If you’re still not sure what you’re going to dress up as, or if you don’t know where to buy what you need for your costume, look no further. Waba Hair and Beauty Supply has everything you need to perfect your hair and makeup for the most fantastic day of the year. If you’re dressing up as a specific person or character, then you want people to be able to easily identify what your costume is. 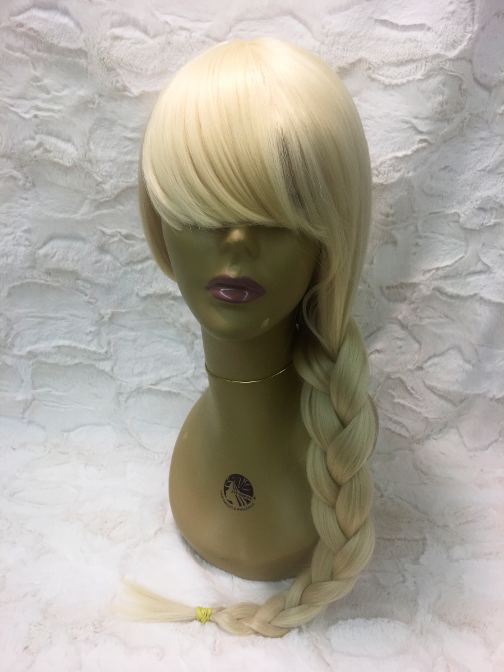 One great way to do this is to have a distinct wig! 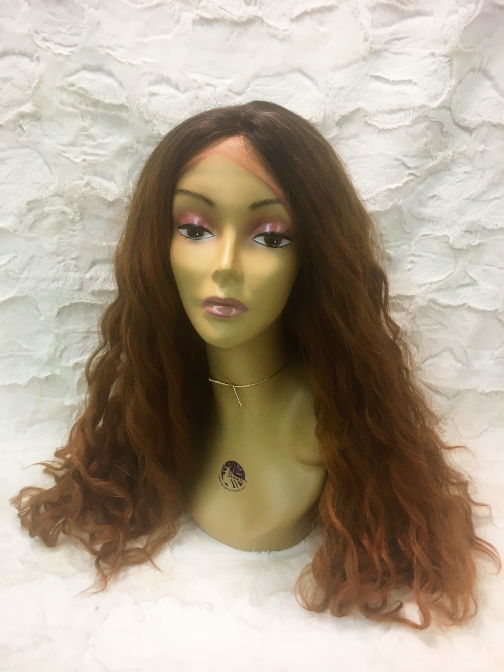 Who do you think of when you see this wig? 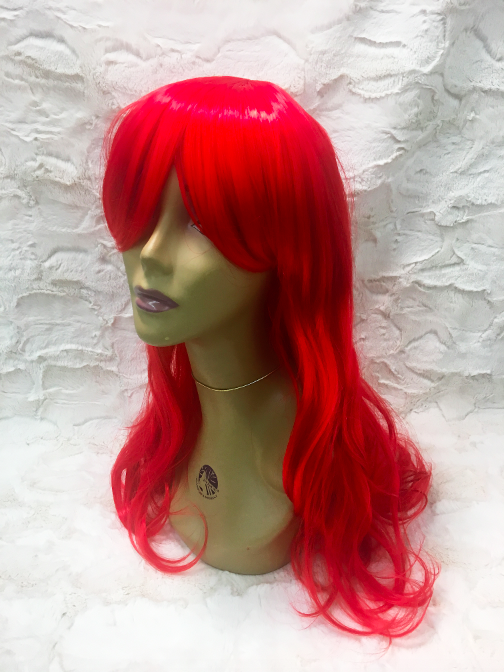 Who comes to mind when you see this vibrant red hair? 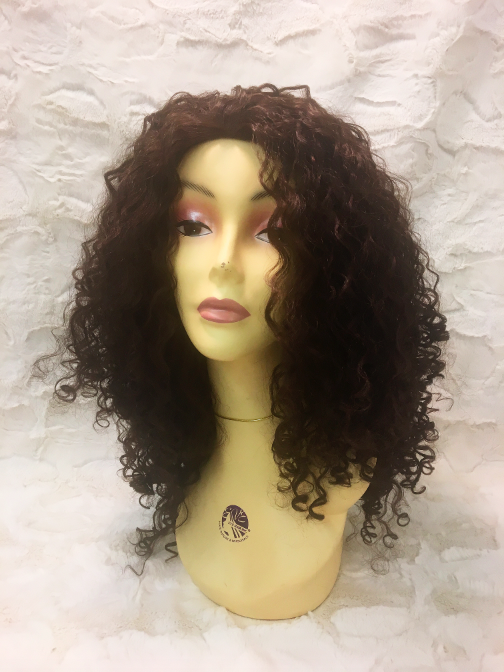 A wig is also important because it ties the whole costume together. If the rest of your costume is good, but your wig doesn’t match your character’s look then people will notice. If you aren’t dressing up as someone specific, go bold! If Halloween is the one day of the year you let yourself go all out with your look, then don’t hesitate to make yourself stand out. 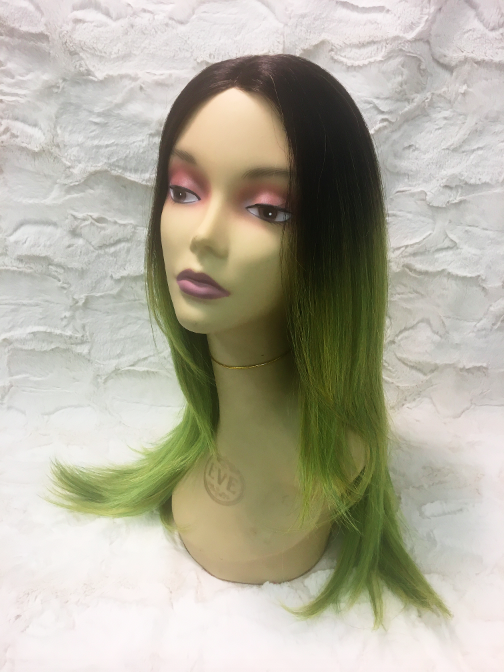 A bold, solid color is always a daring choice but ombré shades are very chic as well, especially when going from a dark color to an unnatural one. 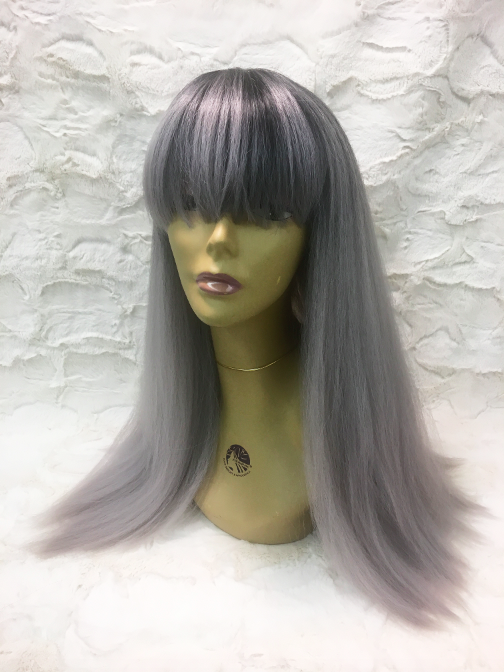 Silver hair is super chic and very trendy. 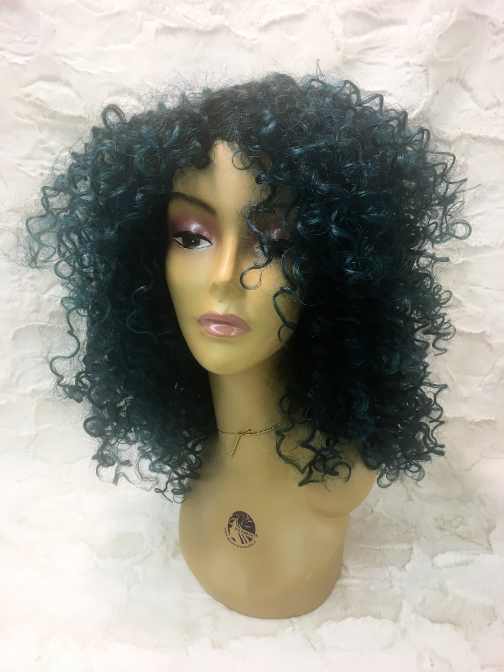 Everyone else will be green with envy when they see you rocking this cute wig. Mermaid hair isn't just for straight hair! Of course we cannot forget about makeup. From priming to setting, we have everything you need to complete all steps of your look. We have popular brands like L.A. 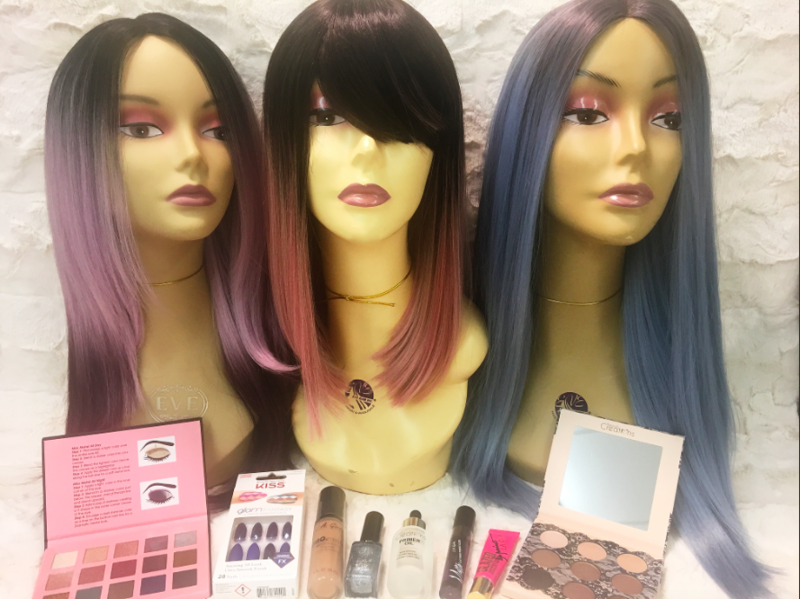 Girl and cruelty-free brands like Beauty Creations available in stores and online. 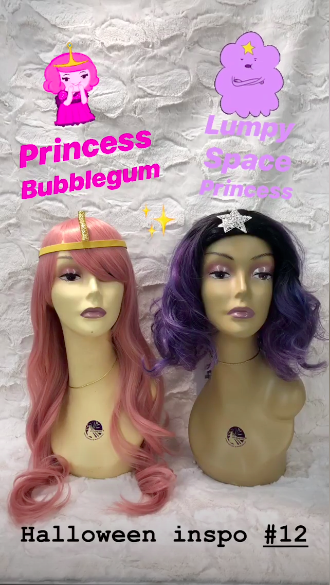 Not only has metallic makeup been very trendy this year, it’s also perfect if you’re going to be dressing up as a witch, fairy, mermaid, or something equally magical. 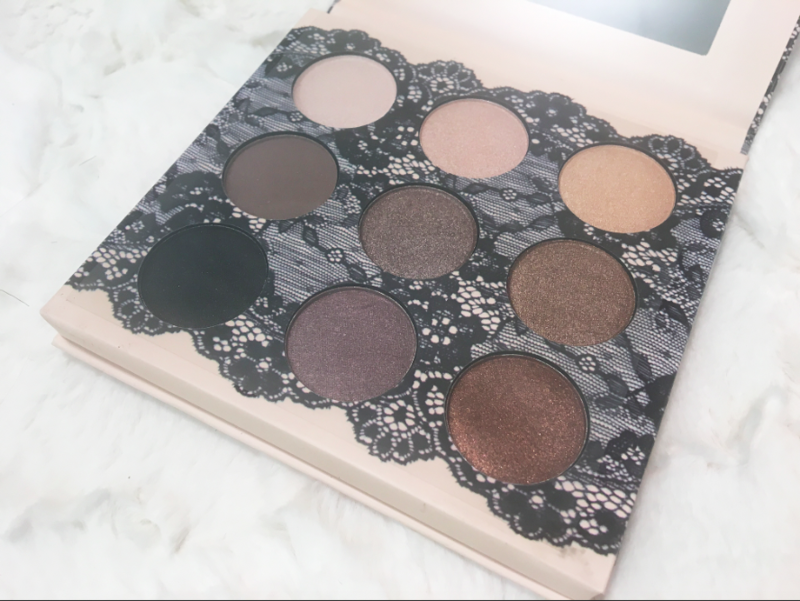 If metallic makeup isn’t your cup of tea, or you’re still a beginner when it comes to applying makeup, Waba has what you need to create a simple yet bold look. 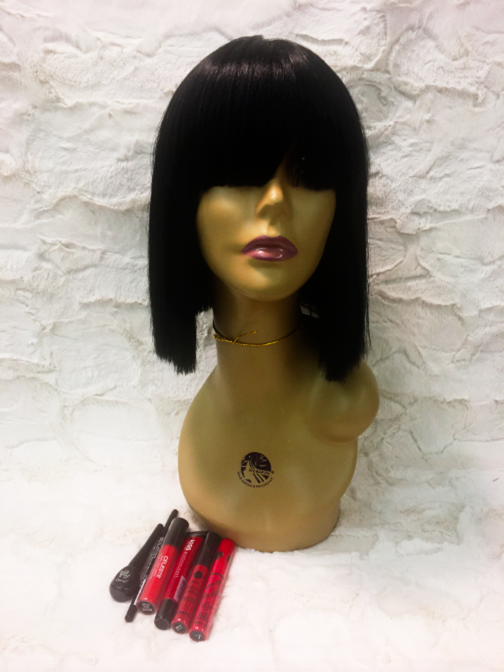 A red lip with winged eyeliner and a black wig in a sleek cut is just as likely to turn heads. 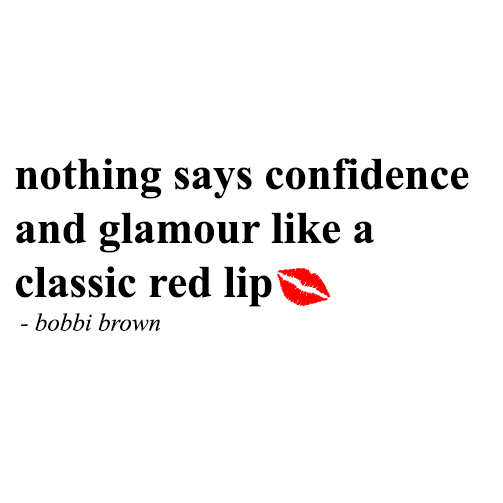 Finding the perfect shade of red is half the fun. 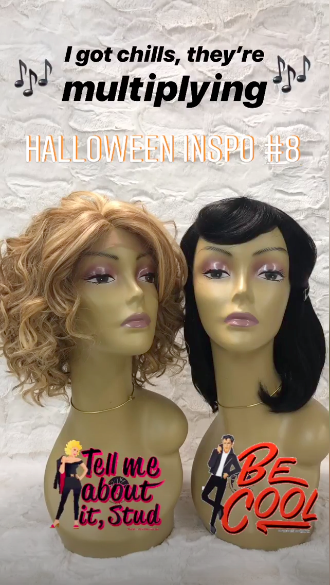 If you still aren’t sure what you want to be for Halloween this year, we’ve curated several inspirational looks for you to take a look at and get some inspiration!